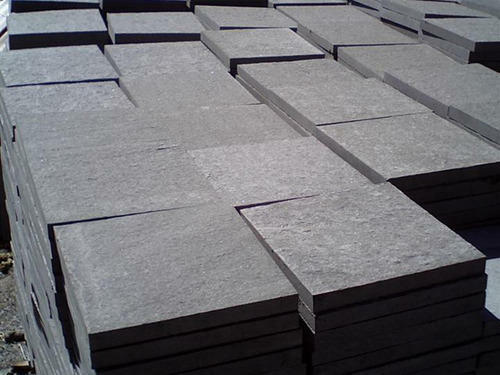 Lava stone is a type of igneous rock formed from lava that solidifies on the way out to the surface of the earth.We are specialized in supplying standard quality of Indian Natural Basalt Stone. Our Black Basalt paving from India has been sawn and flamed to give it its attractive finish.Basalt slabs are available in various captivating colors, sizes & finishes and are extensively used in interior and exterior construction work. We are also involved in offering these stones in customized sizes and shapes as per the need of our customers. Natural stone temple is widely used for fences, walls, floors house, swimming pool, fish pond (pond), bathrooms, pillars, garden, etc.